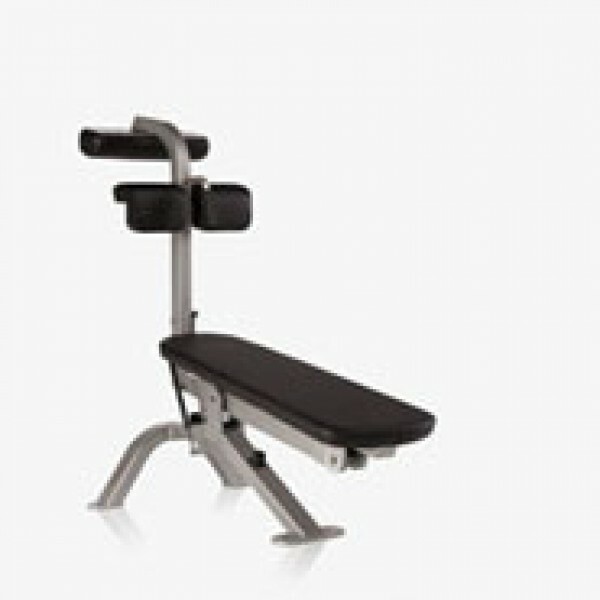 Free weight abdominal bench backrest adjusts vertically to fit a wide variety of members and tilts for various abdominal exercises. FreeMotion Gas Shock facilitates backrest adjustments on ab bench. For added safety, EPIC F213 adbdominal bench pieces can be bolted to the floor through predrilled holes.